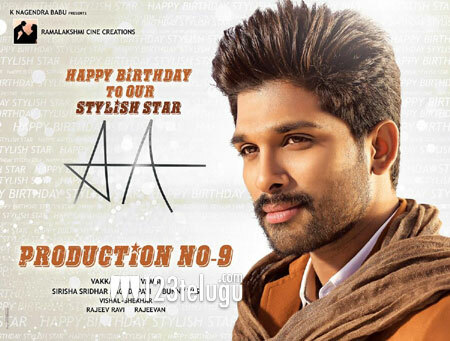 It is a known fact that Allu Arjun has okayed a film with writer Vakkantam Vamsi. The latest update is that the film will be launched on the 14th of this month in Hyderabad. The female lead is yet to be announced for this project which will be made on a huge scale.